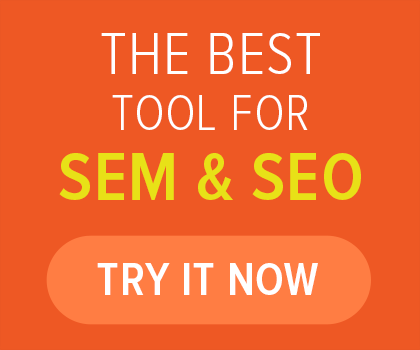 An eCommerce site should be focused on selling. 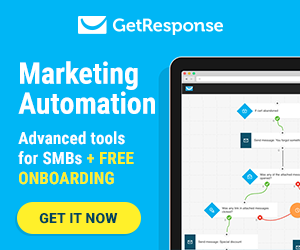 Shopping should be easy, customization simple, and buying even quicker. It can be hard to sell, however, when the storefront is outdated and, well, not all that pretty. When it comes to eCommerce, functionality and beauty should work hand-in-hand to create a great shopping experience from start to finish. 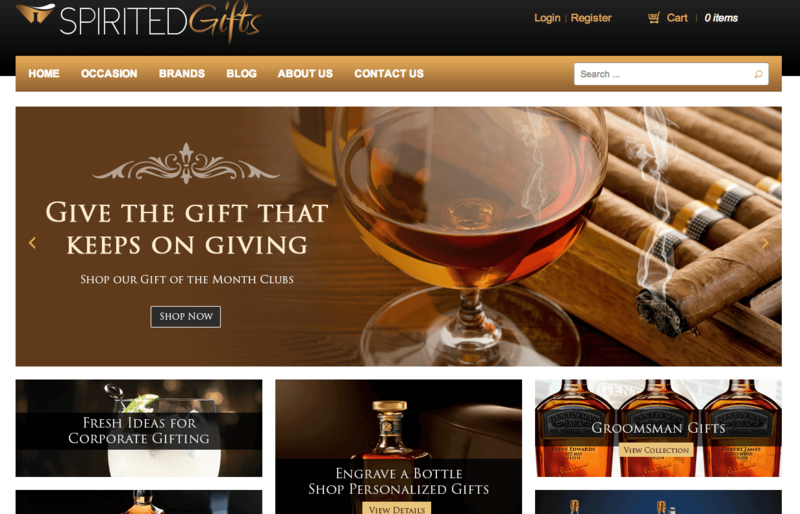 The Absolute Web Services team was contracted by Spirited Gifts, a liquor gift service for professionals, to help deliver a streamlined, stunning shopping experience. Our eCommerce web design team worked with Spirited Gifts to complete a site redesign that was easy to use and beautiful to browse. We chose to use the Magento eCommerce platform for its advanced features and modules. The first major undertaking was redesigning the aesthetics of the site. We customized the design to create a sleek, luxurious color template that matches the alcoholic gift industry. The navigation, shopping cart, and custom options are all integrated into the website redesign. 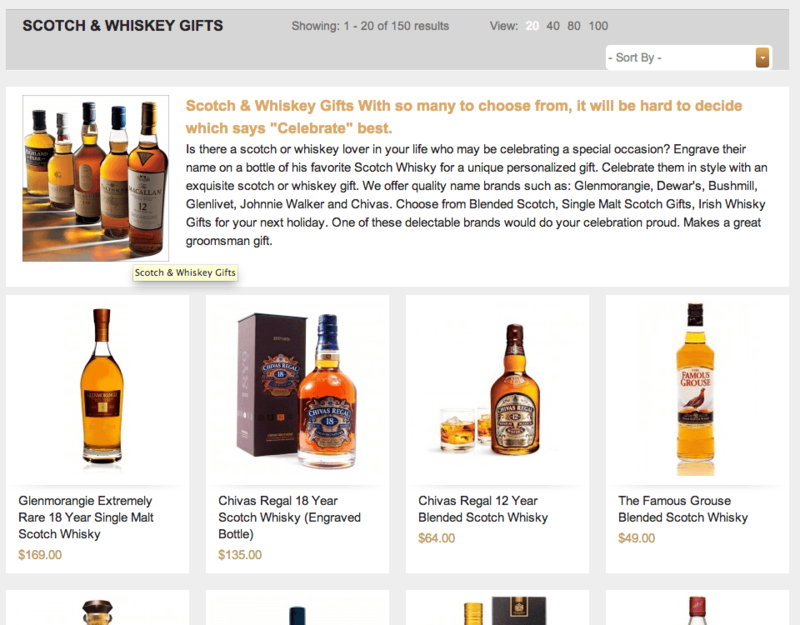 SpiritedGifts.Com now gives professionals and businesses an easy and intuitive way to find great gifts of spirits to everyone. After design was completed, our Magento team set out on the task of importing more than 1200 products. All products from the clients previous site were transferred, along with the customer database as well. We made sure to format every aspect of the site to carry over the same great products while updating the design and functionality. 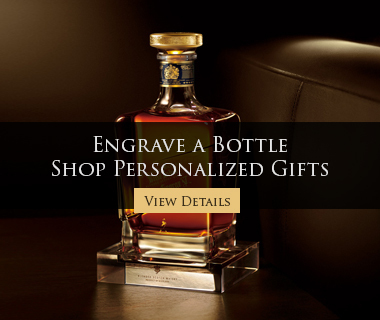 One of the most unique services offered by SpiritedGifts.Com is its engraved bottle service. Instead of just sending a bottle of Glenlivet, visitors now have the chance to get the bottles engraved with a custom message. The Absolute Web Services team got hard to work on establishing a feature that allows customers to select whether or not they want an engraving. With the custom engraving features, buyers can select that they want an engraving and then detail that engraving immediately. This allows buyers to have easy access to a feature that turns a simple bottle of spirits into a keepsake. To make sure people could get those engraved bottles even when accidentally exiting the website, we installed and set up the Abandoned Cart Extension that saves the shopping cart even when visitors navigate away. Due to the professional focus of Spirited Gifts, we also integrated a multiple address checkout. 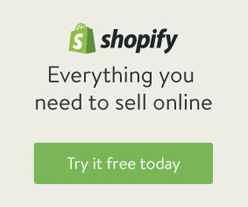 This checkout allows people to buy multiple bottles and ship them to different addresses with just one checkout. After a complete redesign, Spirited Gifts has a more feature-rich, easy-to-use eCommerce website that is both functional and beautiful.